If you’re working with home builders, consider making your mark down by the Delaware beaches. People love the area for many reasons. Here are a few of them. If you love hiking, swimming, boating, or rock climbing, Delaware is the perfect state for you. Many local state parks are beachfront, which gives your Sunday afternoon hike a perfect Instagram photo background. You’ll see a lot of people sailing, paddleboarding, surfing, and parasailing on the beaches. These adventurers are super friendly, so feel free to join in on their activities! The Delaware beaches house many of the best restaurants the Mid-Atlantic region has to offer. Many of the stops can be found on a running list of accolades and awards. Take a Saturday and grab a spot in the Eating Rehoboth Tour to get a wide array of delicious samples from the local restaurants. If something like a tour is a little too much for you to handle, you can slowly eat your way through Fenwick Island, Bethany Beach, and Rehoboth. The beaches are also home to many different museums. The 26 museums cover natural history, Native American history, and military history. You’ll have the opportunity to walk into the Indian River Lifesaving Station Museum where you will learn about all of the men and women who risked their lives along the Delaware coast. 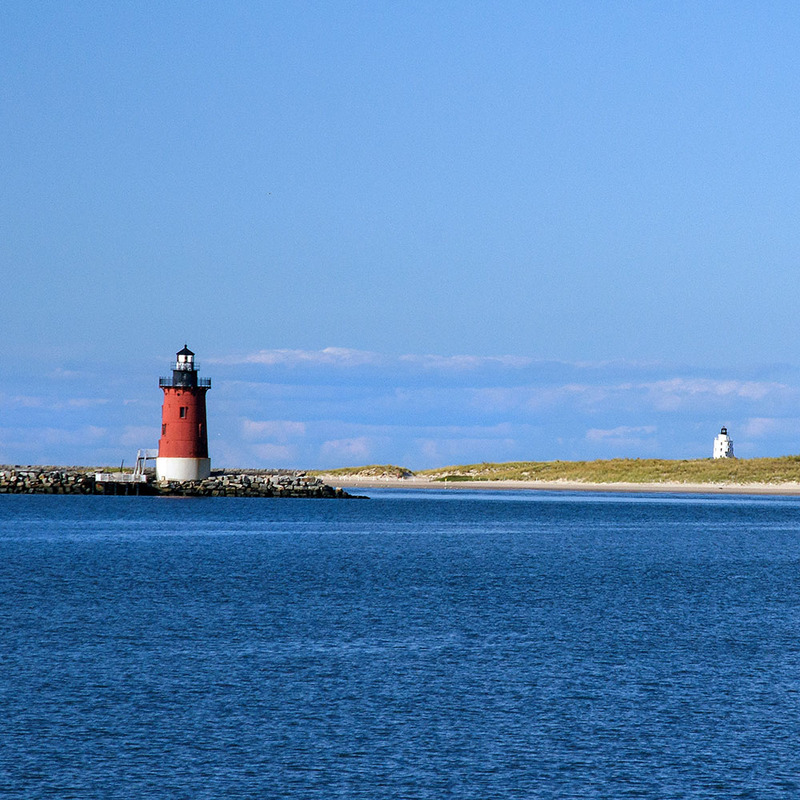 When your day of history comes to an end, kick back on one of the many beaches and learn about the history of the lighthouses. If you love to shop, this is enough of a reason to move to the Deleware beaches. Stop in any of the local stores in Lewes, Bethany, Fenwick, and Rehoboth, and pick up anything you can imagine all without tax. This includes brand-name items, too. It’s the perfect place for back-to-school shopping or just something to do on a lazy Friday night. Along with no sales tax, Delaware is a generally tax-friendly place, with relatively low-income tax rates (2.2%-6.6%), no vehicle taxes, and one of the lowest real estate tax rates in the United States. As you can see, the Delaware beaches have a LOT to offer. So what are you waiting for? Speak with some new home builders today and make your mark in Southern Delaware. The home builders will be able to create the home of your dreams with elegant amenities in an all inclusive community.